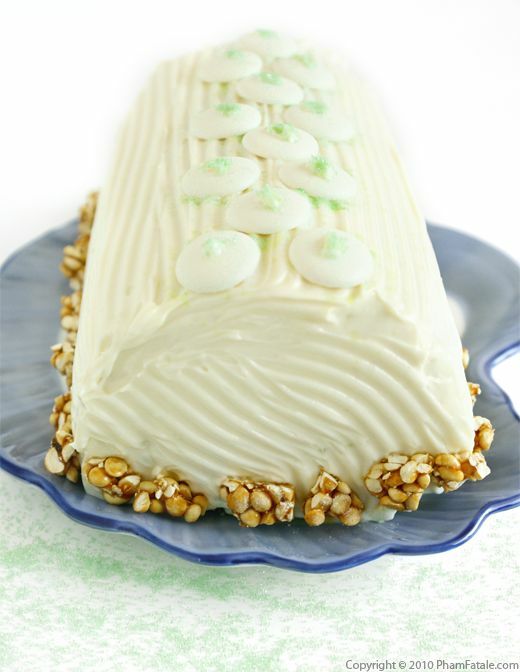 Bûche de Noël is known by many names. 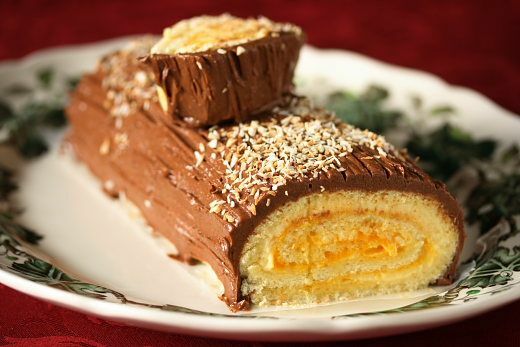 Whether you call it a Yule Log, roulade or simply a roll cake, few desserts are as synonymous with Christmas. 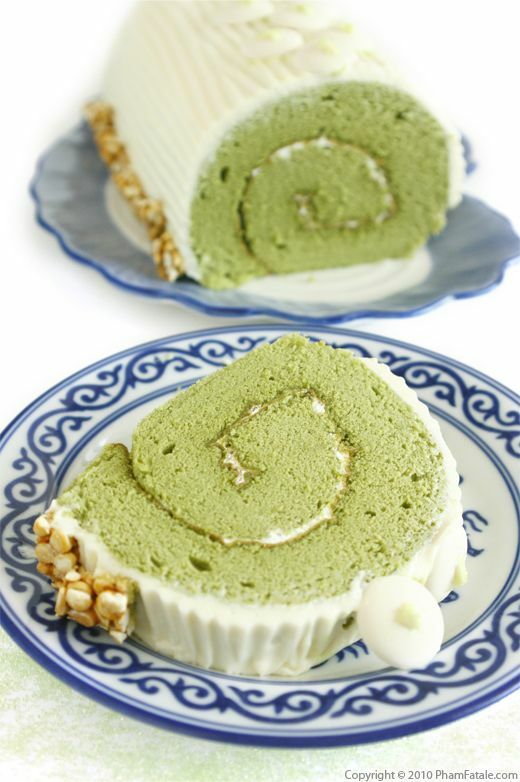 For this recipe, the roll cake I used is a simple, coconut-flavored génoise. It's basically a sponge cake. The filling is a mango and rum ganache and I made a chocolate rum butter-cream to cover the log. When I was a kid in France, we used to buy a Yule Log every year. It may seem strange, but the flavor we would always get was mango. It's like a warm tropical breeze on a cold winter night. Though mango is clearly not a traditional holiday flavor, once you try this Bûche de Noël, you won't go back to vanilla and chocolate.